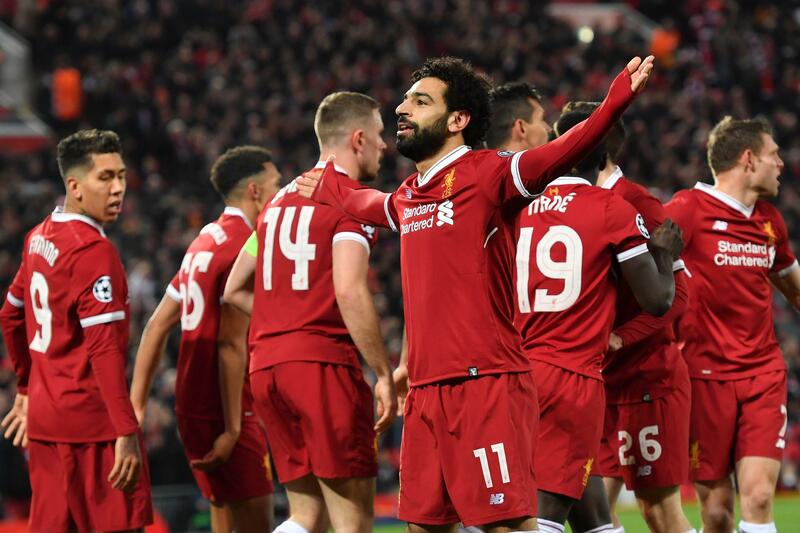 Liverpool are holding a tremendous championship and are leading the Premier League Klopp’s team is very determined to regain a title that has been missing for many years the pressure from Manchester City is fierce and Liverpool know they have to be very regular in this league. They are also in the Champions League and only to highlight the negative eliminations in the League Cup and FA Cup. The latter after defeat with Wolverhampton 2-1 away from home. In terms of management, no doubt that was better for Liverpool. Liverpool reacted well with two wins to the Premier League after having lost to with Manchester City and on this journey they want to win to keep at least the 4 points away. Leicester are an interesting team, have good players, a dangerous team that has already stolen points from the front teams. They are in 9th place in the league table and although I do not believe they can reach the Europa League, I think they will keep within the top 10 and can be one of the teams stealing points from the candidates. Just remember you have already won away from home in Everton or Chelsea and home to Manchester City. They then have a few slips as the home defeat with Cardiff that was completely out of context. They go through a less good phase now and have lost the last three games including elimination in the FA Cup against a team of the 4th division. Liverpool know the importance of winning this game to stay strong in the lead, but here they will have a complicated game as Leicester knows how to download lines, defend well and here may break some of the rhythm and momentum that Liverpool usually presents at home. I expect a game with more dominance of Liverpool but with difficulties entering the defensive wall of Leicester that spaces will come out in transitions and annoy Liverpool. Under 1.5 goal at half-time seems like an excellent bet for this game and I think only a goal at an early stage will condition this bet that has enough value.